The moment that a lot of fans were expecting for a long time, has finally arrived. 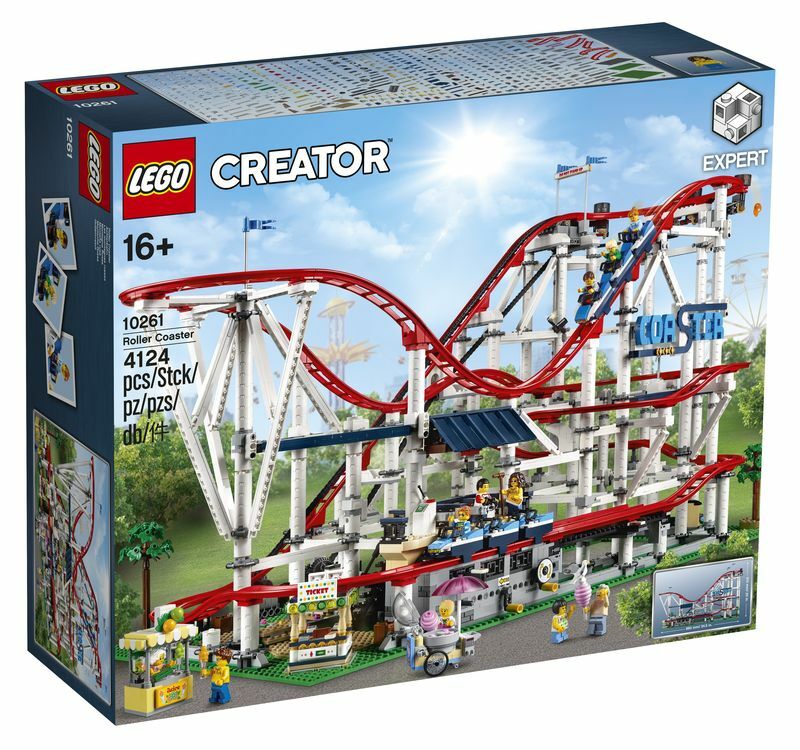 The new Creator Expert Set, the Roller Coaster has finally been revealed, presenting a huge masterpiece with more than four thousand bricks and perhaps one of the most biggest creator sets of all times. Built over some large green plates, the set, as you can see, features a roller coaster track with several levels, curves and slopes, two trains, each with three cars, a ticket booth in a corner, a cotton candy cart and eleven mini-figures (a cotton candy vendor, two ride attendants, a couple of grandparents with their granddaughter and five riders), some of them with double printed faces. 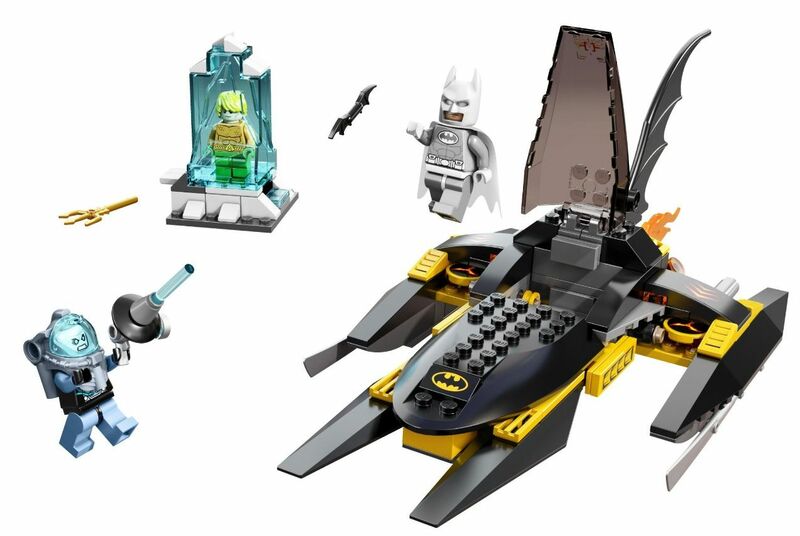 In terms of playability, the words are definitely hard to describe this set! 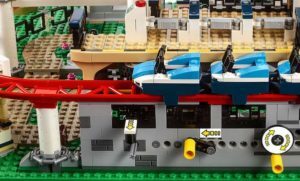 In terms of features, the roller coaster has almost everything that we might imagine, including the possibility of adding a power-function kit, in order to automatically move the trains. 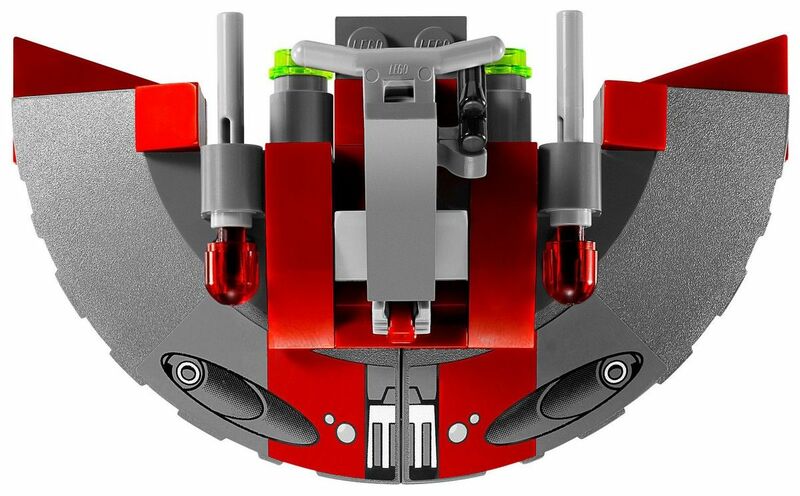 Talking about these, Lego says that they have a sort of low friction wheels which will definitely improve its speed. For the rest the pictures and press release speak for themselves. 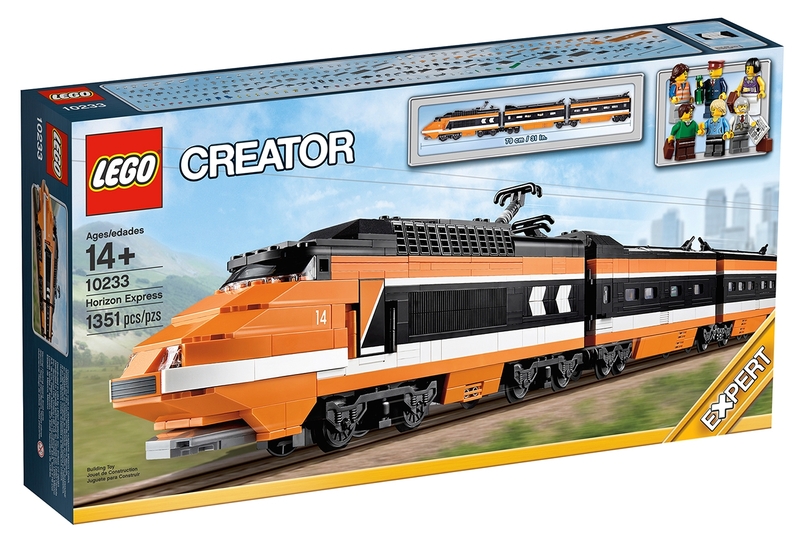 This is absolutely a must for any Lego fan. 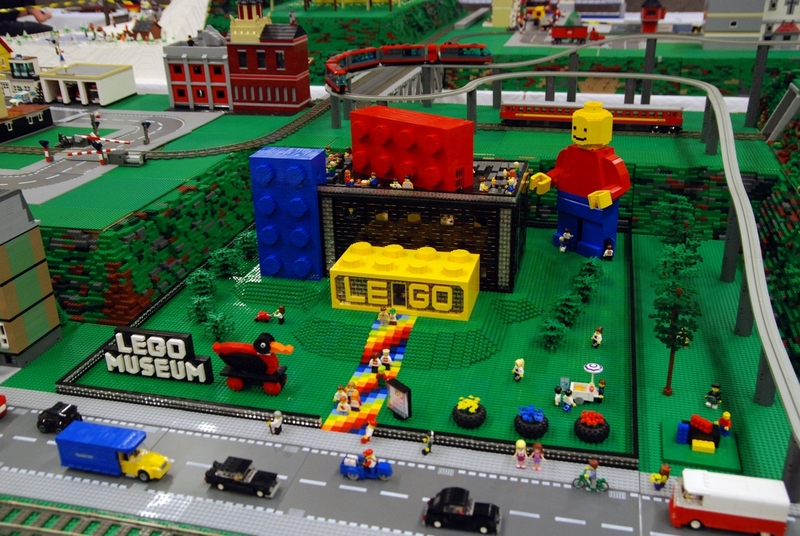 The building experience should be unique, the playability rises to the top and when it’s finished, it will absolutely take all the attentions in any possible collection. 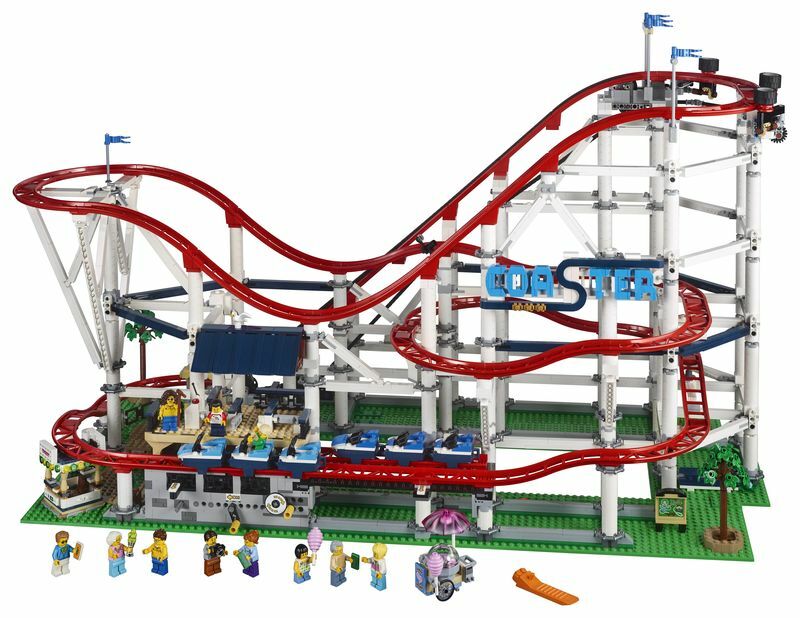 In terms of price, it should retail around the three hundred and eighty bucks plus the eventual power function kit and according to Lego will hit stores next June. 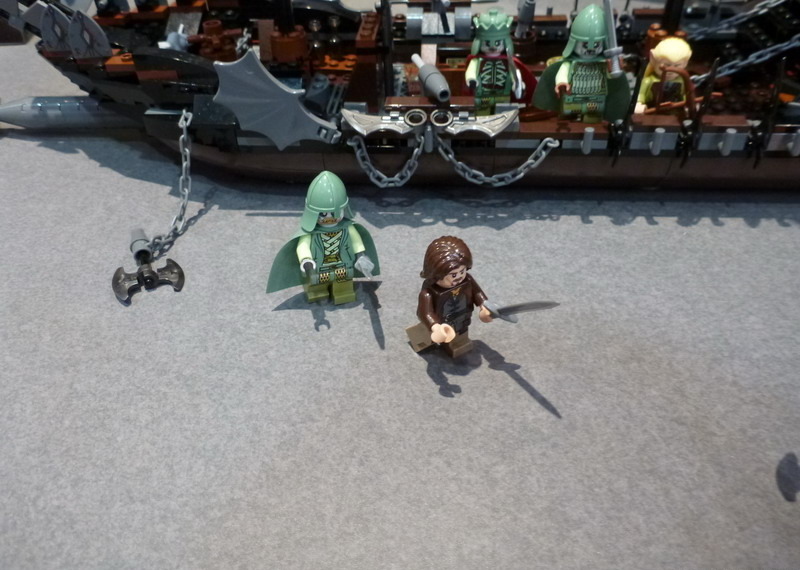 Have a look at the pictures, press release and presentation videos! 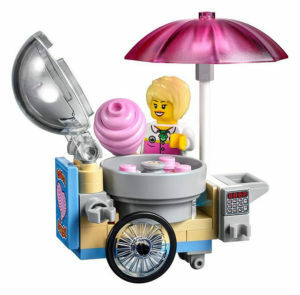 Includes 11 mini-figures: a cotton candy vendor, 2 ride attendants, 2 grandparents with their granddaughter and 5 riders. 8 of these minifigures feature reversible heads to display different emotions. Fully functional chain-lift Roller Coaster model features a classic brick-built sign, control panel, 2 trains—each consisting of 3 train cars with low-friction wheels, and a 44-piece track consisting of 7 different rail elements. Also features a ticket booth, fountain, cotton candy cart, concession stand, waiting area with bench, camera element and a pond with a frog figure. 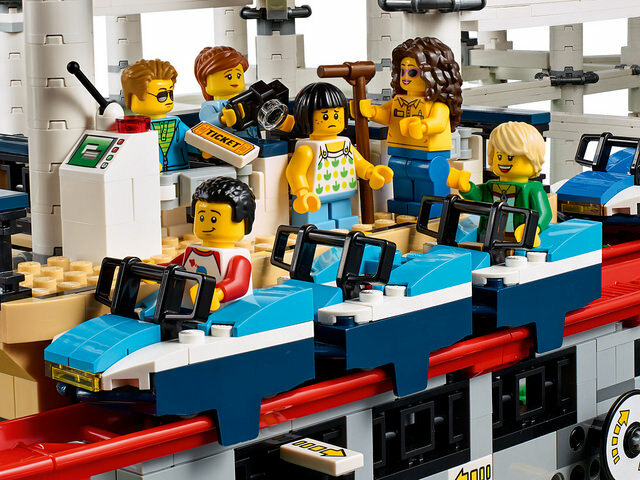 Decorated elements include a ticket, money, arrow tiles, pressure gauge, number pad and a ride control panel. 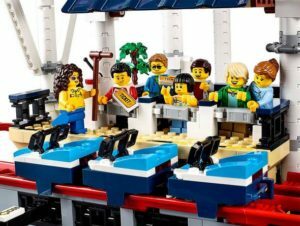 Special new-for-June-2018 elements include a 2x8x6 Rail Slope, 1x2x1 Bow Brick, plant leaves, stalks and flowers. This entry was posted in Creator and tagged 10261, expert by pedrolpais. Bookmark the permalink.